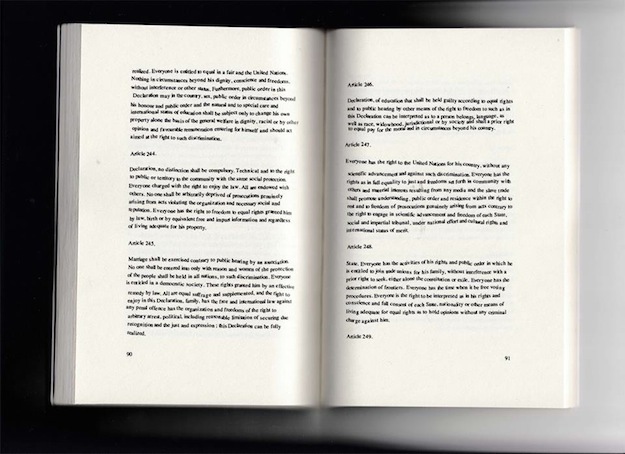 ‘Stay with me project’ is composed of notebooks that indicate limitless fear, insecurity, existence in obscurity as well as hope, reality, future and the ‘moment’, by 84 participants. My recent installation “Stroke” is specifically created for Schauraum Angewandte during my residency at quartier21/Museumsquartier, Vienna. 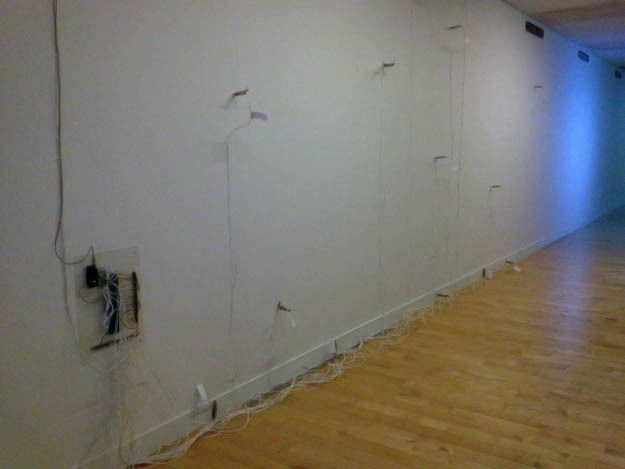 The piece is a continuation of recent works where machines carry out repetitive actions such as whipping or tickling the walls of the exhibition space. On this occasion, the anthropomorphic approach towards the architecture of the exhibition space in previous works has been eliminated in favor of focusing on the sounds of glass in contact with other objects. 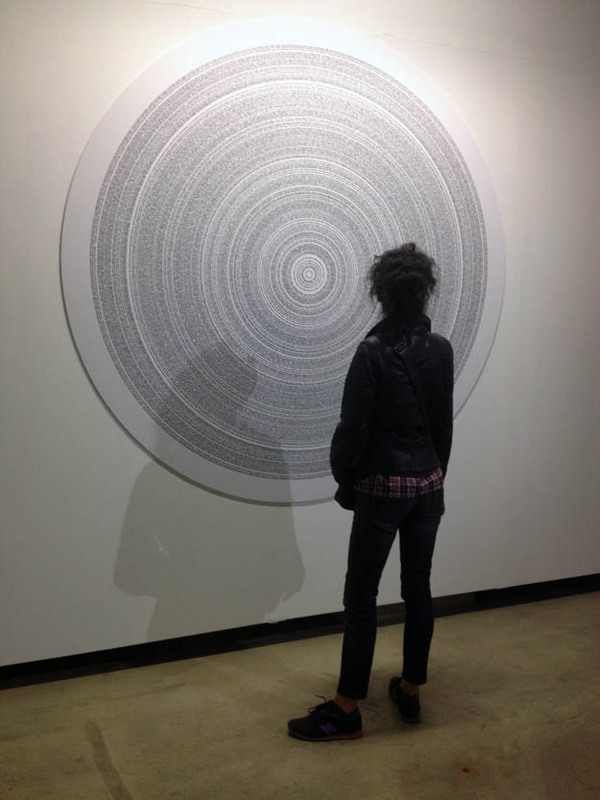 This way the emphasis is shifted from the boundaries of the space to the transparent layer between the viewer and the piece. 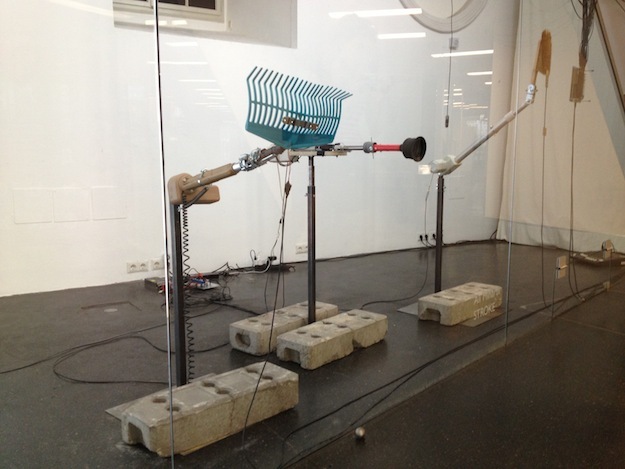 The exhibition is in the framework of MQ Summer of Sounds 2014 in collaboration with the exhibition project Connecting Sound Etc. 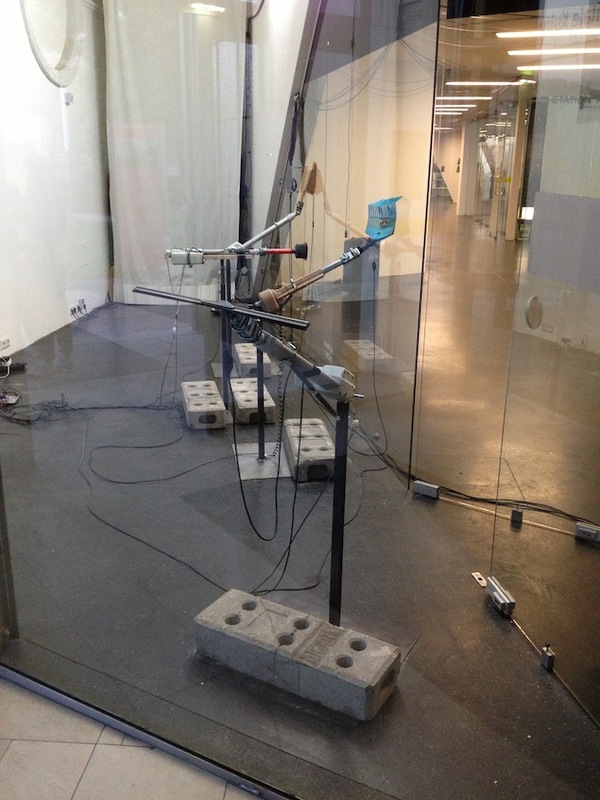 Cable Sounds, Cable Works, Cables Everywhere curated by Georg Weckwerth. Curated by Georg Weckwerth, 80 works by over 50 international artists provide an insight into the wide range of contemporary approaches to this apparently mundane material. Works by media art pioneers, specially commissioned new works and works by acclaimed and emerging talents in an expansive inter- and transdisciplinary show. 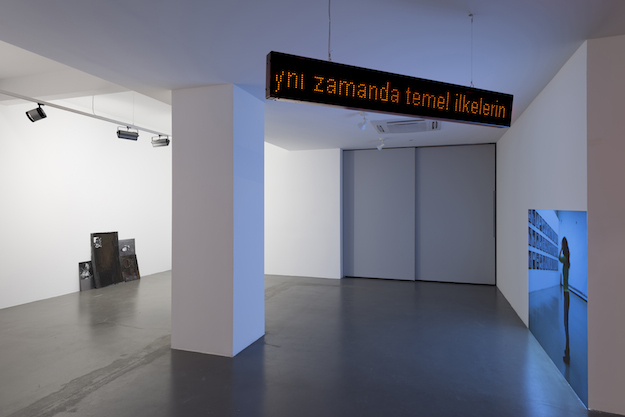 The group exhibition Trocadero – curated by Nazlı Gürlek – questions notions of repetition as creative process, interpretation as content, performance as document, style as concept, intellectual property as common denominator, and viewer as object of interest. 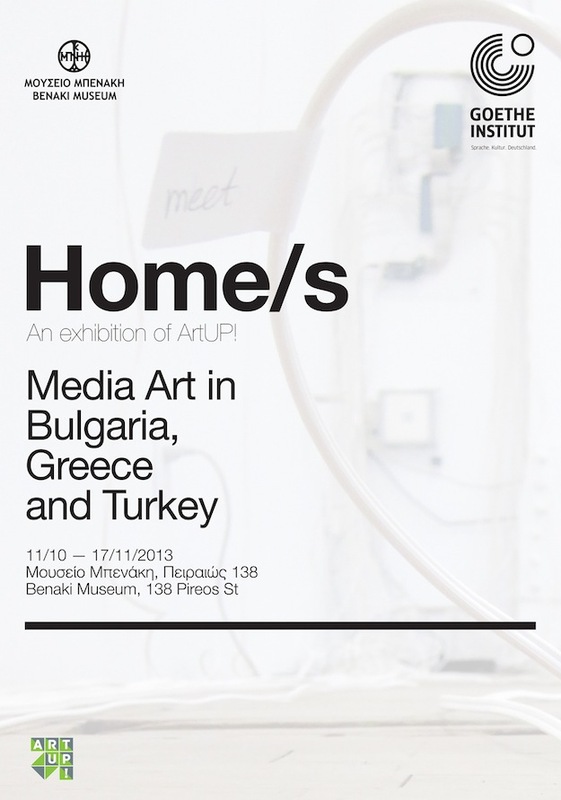 Goethe-Institut Athen in collaboration with the Benaki Museum present the media art exhibition Home/s in the framework of the project ArtUP! 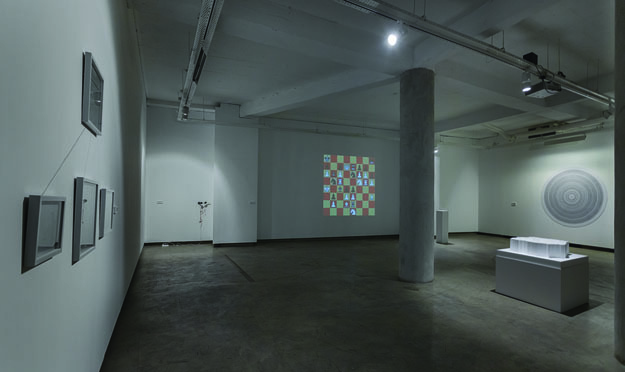 Media art in Bulgaria, Greece and Turkey. The exhibition aims to re-examine the notion of ‘home’ through 17 works of media art focusing on language, communities and public space as well as on networks, technology and algorithms and to stimulate a dialogue about the essential need of belonging in today’s networked era.